We have another free deal brokered just for you. 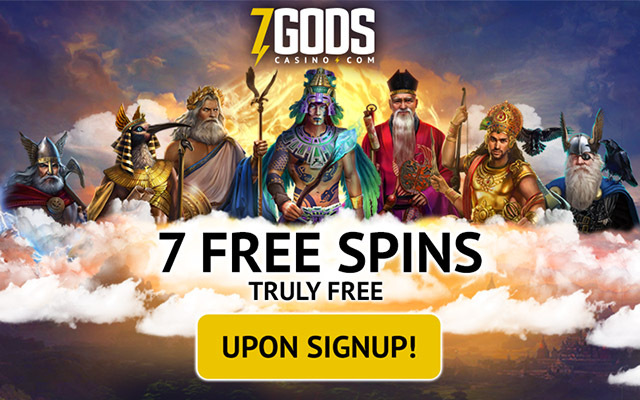 The folks over at 7 Gods Casino have given us an EXCLUSIVE 7 Gods Casino No Deposit Free Spins deal on sign up. This deal is only for new players that have not yet joined 7gods Casino and can only be accessed by using our Exclusive links. Your 7 No Deposit Free Spins can be claimed on NetEnt’s epic Asgardian Stones Slot. 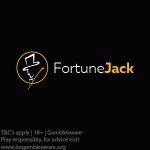 So if you’re keen to check out what 7 Gods Casino is all about, why not sign up and have a look around? Note: Only new players may sign up for this offer. Register for a 7gods Casino account using the Exclusive links on this page, or click here. Verify your account details and email address. Log into your casino account to claim your EXCLUSIVE 7 Gods Casino No Deposit Free Spins on the Asgardian Stones Slot. Deposit €/$/£20 to get the first deposit bonus and 27 Free Spins or deposit €/$/£50 and get the bonus and 77 Free Spins. Make a deposit of €/$/£20 to claim the welcome offers mentioned above. Only new players may claim the offers mentioned above. No Deposit Free Spins winnings carry no wagering requirements. 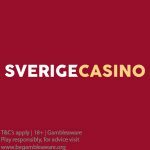 The maximum cashout for the No Deposit Free Spins winnings is €/$/£10. The welcome bonuses carry a 25x wagering requirement. Wagering must be completed in 30 days. Restricted players: United Kingdom, United States of America, France, Greece, Ireland, Italy, Belgium, Afghanistan, Albania, Algeria, Angola, Belarus, Brazil, Cambodia, Namibia, Nicaragua, Nigeria, Democratic People’s Republic of Korea, Islamic Republic of Pakistan, Papua New Guinea, Philippines, French Polynesia, Portugal, Saint Pierre and Miquelon, Singapore, Spain, Somalia, Republic of Korea, Russian Federation, Sudan, Syria, Taiwan, People’s Republic of China, Democratic Republic of the Congo, Republic of the Congo, Ivory Coast, Cuba, Denmark, Ecuador, Eritrea, Estonia, Ethiopia, Guadeloupe, Guinea, Guinea-Bissau, Co-operative Republic Guyana, French Guiana, Haiti, Hong Kong, Hungary, India, Indonesia, Islamic Republic of Iran, Iraq, Kenya, Kuwait, Laos, Latvia, Lebanon, Liberia, Lithuania, State of Libya, Martinique, Myanmar, Turkey, Uganda, Venezuela, Ukraine, US Virgin Islands, Yemen, and Zimbabwe. NEW!! 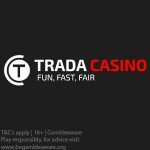 Trada Casino 10 Wager-Free No Deposit Bonus Spins now up for grabs on sign up! 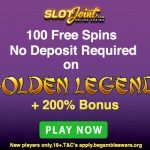 Posted in 7gods Casino and tagged 7gods Casino, July 2018 offers, No Deposit Free Spins.